It that exciting time of the year when our names go into the mystery hat and we draw someone else’s out. 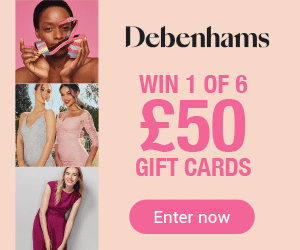 It marks the beginning of a gift giving frenzy between family, friends and work colleagues, with everyone hoping to purchase the perfect present. It might have the comedy element, sentimental value or simply the safe go-to gift we all seem to replicate each year. Take a look at our five top gift ideas to help with Secret Santa giving this year. 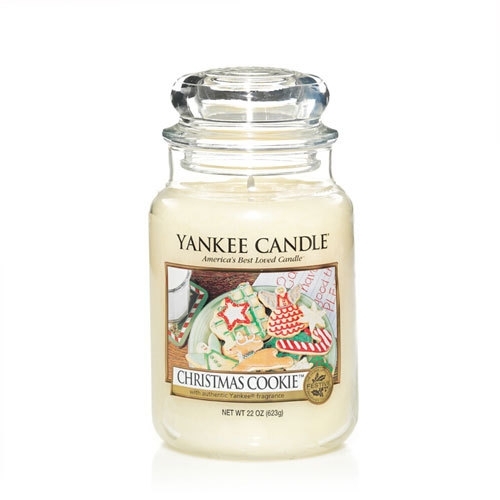 Christmas Yankee Candles are the perfect Secret Santa gift with their signature glass jar and edible smelling scent, bringing a smell of Christmas to the inside of any home. The ‘Christmas Cookie’ large jar candle smells of buttery cookies, topped with an essence of vanilla and a hint of nutmeg and cinnamon. Who doesn’t love a glass of champagne at Christmas? After all, it is the season to be jolly. 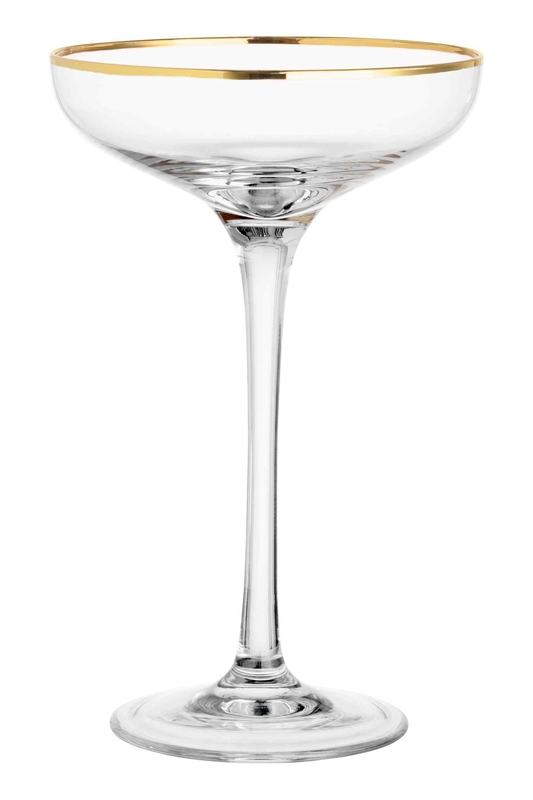 This stylish champagne glass with a gold-coloured rim is an ideal secret Santa gift. This will mean the drinks can keep on flowing throughout the festive period. 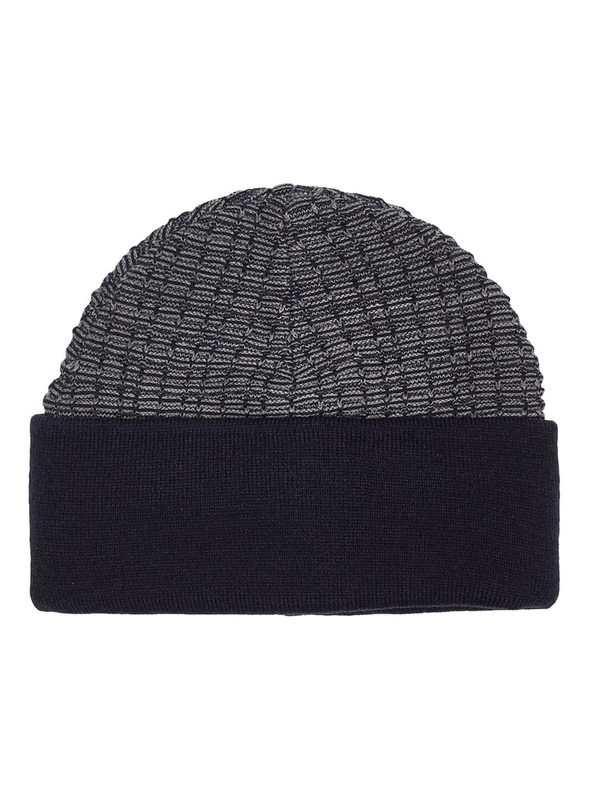 This cosy knitted beanie from Topman makes the perfect addition to any outfit, to create a minimalistic look for a variety of winter outings. It’s makes for a great secret Santa gift and is the ultimate winter accessory. 2018 is nearly upon us, so why not get our Secret Santas organised with this diary. 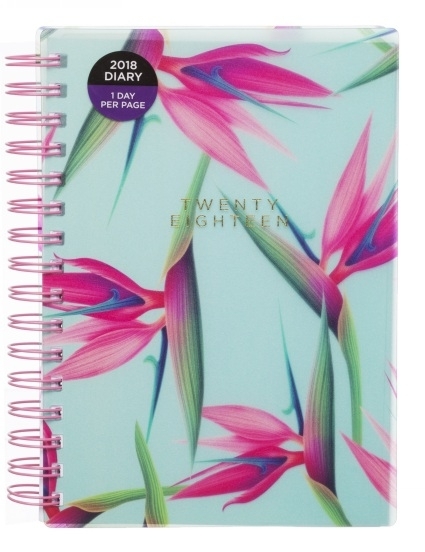 The perfect gift for those who like to plan ahead or for someone with a hectic social schedule. 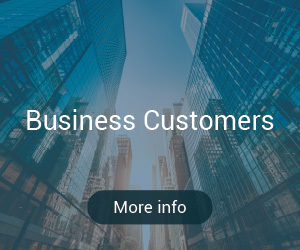 It comes complete with day to page format, space for personal information and an area for contact details and notes. Relaxing in the bath is the perfect way to deal with the cold winter nights. This delightful Ted Baker gift set from Boots comes complete with pretty pearl miniatures, including body wash, body soufflé, bubble bath and a body spray. It’s the perfect addition to any bathtime and a sure way to make anyone feel fantastic this Christmas. Tell us your must-have Secret Santa favourites using the hashtag #One4allTips with the handle @One4allUK on Facebook and @One4allGiftUK on Twitter.